Pharma’s Halol (Gujarat, India) facility. 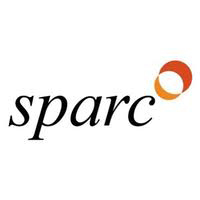 using SPARC’s proprietary Swollen Micelle Microemulsion (SMM) technology. of up to 6-8 mmHg. Industries Ltd.’s wholly owned subsidiary. expected to increase as long as XELPROSTM is administered. effects of increased pigmentation are not known. changes are usually reversible upon discontinuation of treatment. capsule, or in patients with known risk factors for macular edema. should be administered at least five (5) minutes apart. affects a patient’s visual function. the widely accepted upper limit of normal IOP in the general population. is 10-15 times greater than that of open-angle glaucoma. Biggerstaff KS. Primary open-angle glaucoma (POAG). Medscape, 2018. https://emedicine.medscape.com/article/1206147-overview#a6. brighter future in eye care at www.sunophthalmics.com. through 14 world class API manufacturing facilities across the globe. 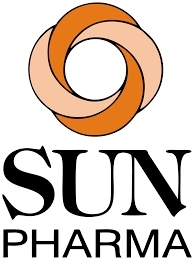 & follow us on Twitter @SunPharma_Live.